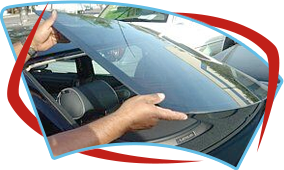 Our professional installers are certified by the NGA to replace your windshield conforming to strict OEM specifications. 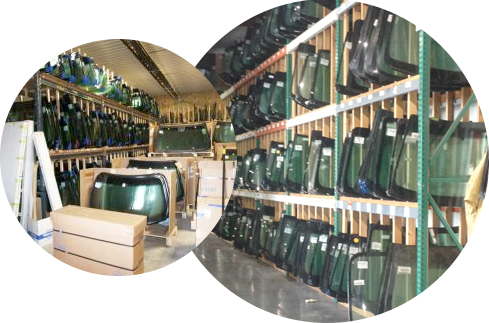 We install OEM factory auto glass with adhesives that will restore your vehicle to the manufacturer’s standards. 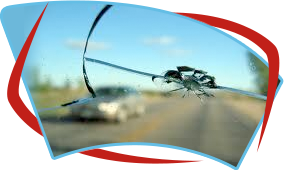 Any year, any model, any insurance, use Insta Auto Glass to replace your windshield through your insurance, we contribute $100 to Any Arizona public or charter school, district or 501(c)3 charity. 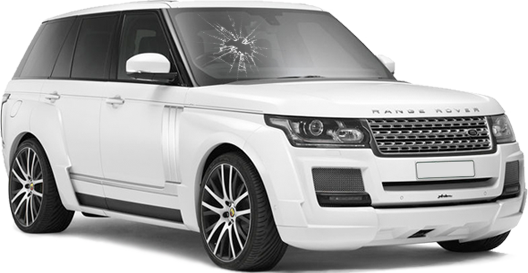 Insta Auto Glass uses factory auto glass on all our low priced cash quotes for your windshield and auto glass replacements out of pocket.